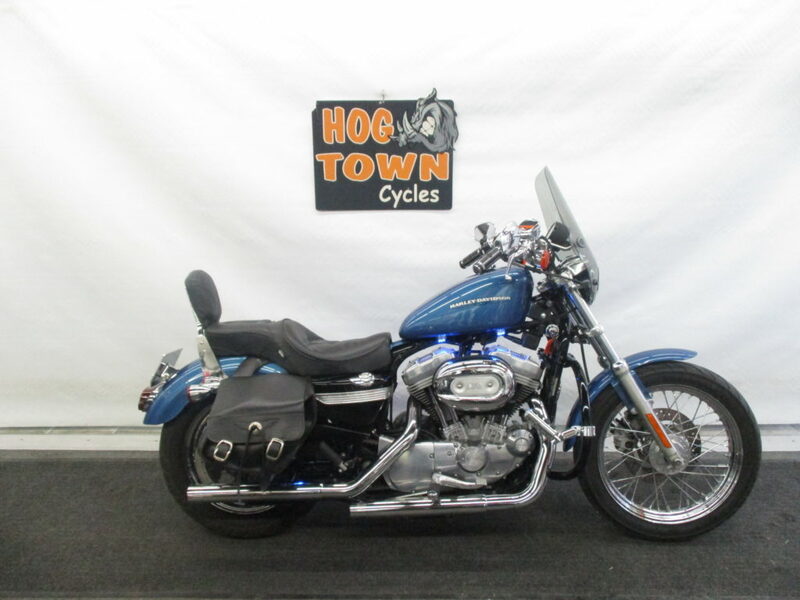 Hog Town Cycles is Southwestern Ontario’s premier motorcycle shop located at 164 Main Street, Lucan, Ontario. 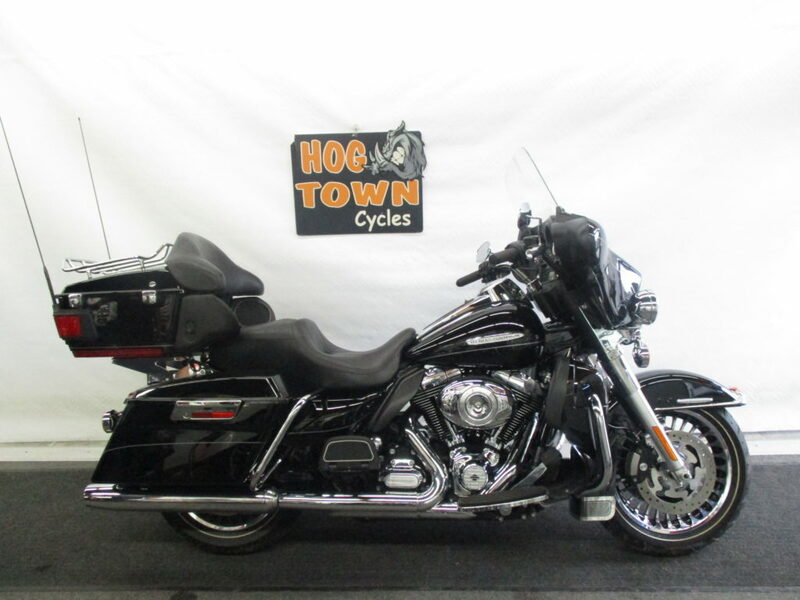 Specializing in sales of pre-owned Harley Davidson Motorcycles, Hog Town successfully opened their new location on Main Street in May 2012 to offer a full range of services including sales, parts, service and merchandise. 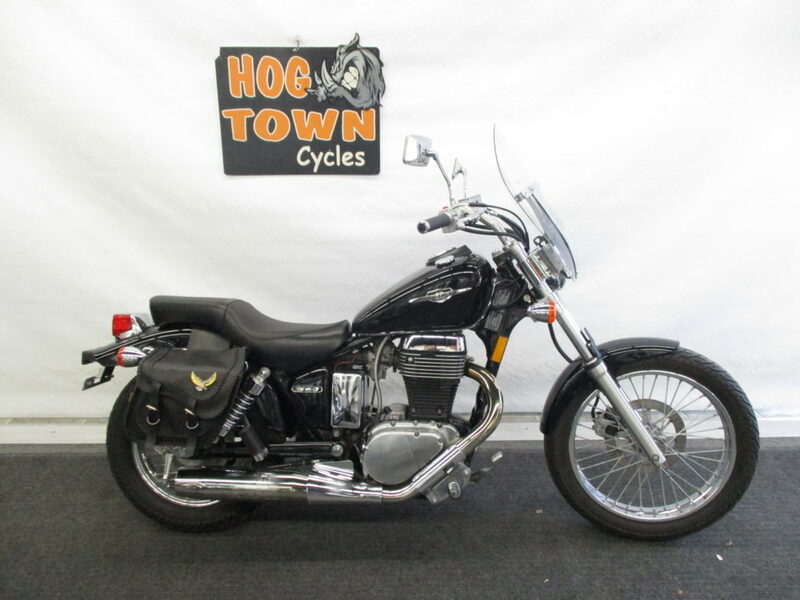 With our commitment to customer service and our promise to always exceed your expectations, we make buying the bike of your dreams a reality. 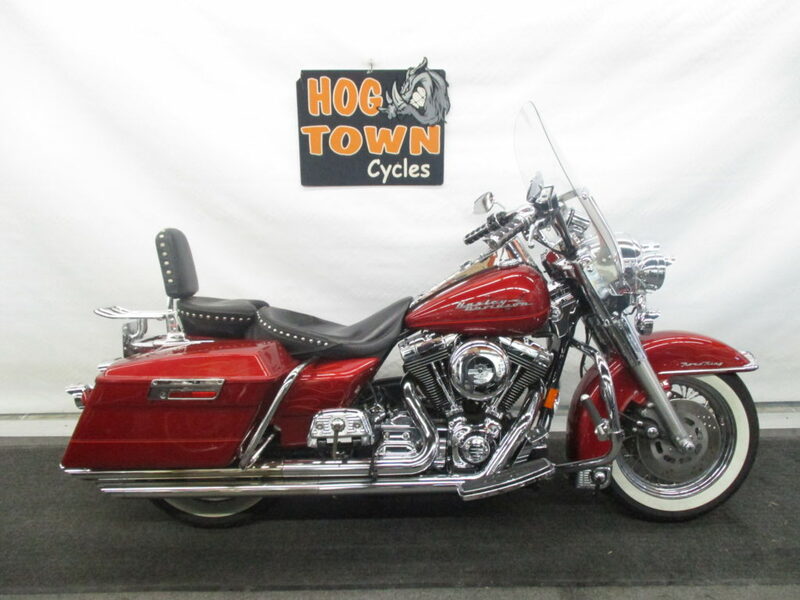 We love motorcycles, the people who ride them and the places we see on these machines.